School’s back in and it’s back to the pain of getting your son ready for school in the morning. If you’re dreading school lunches, permission slips, packing bags and the daily “get your shoes on” battle, here are 5 tips to help. When your son gets enough sleep, he is more likely to wake up cheerful, energetic and ready to learn at school. If you have to drag your son out of bed in the morning, he might not be getting enough sleep. Click here to find out more about kids and sleep. Encourage your son to get himself ready as much as possible. If you haven’t already, teach him to brush his teeth and hair, pack his bag and make his bed. He may not be as fast or as good at these tasks as you are at the beginning, but keep encouraging his independence and responsibility – it will free up time so you can do other things. Take the stress out of the morning routine by getting prepared the night before. Anything that doesn’t need to be done in the morning can be done the night before – for example, making lunches, packing bags and reading/signing notes. 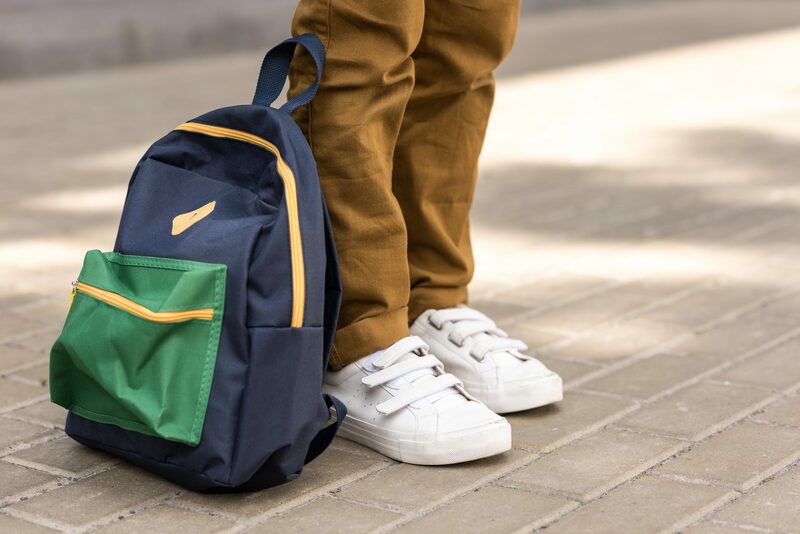 Remember to encourage your son to do some of these tasks independently too, such as packing his schoolbag and getting his clothes and shoes ready before he goes to bed. Try to keep your morning routine as simple as possible on school days. Save non-essential tasks and chores (such as folding laundry or mopping the floor) for evenings and weekends when you have more time. Try to keep breakfast simple too – offer quick nutritious options such as wholegrain cereals and toast, fruit and yoghurt. If the breakfast things are in easy reach, you can encourage your son to make his own breakfast (he can also clean up afterwards). If your son is struggling to stick to the morning schedule, make it visual. Turn your schedule (what needs to be done, by whom and by when) into a chart – make it together or download one from the internet. This visual aid can help keep your son focused on the things he needs to do and encourage him to feel responsible for getting to school on time. Once your son gets into the swing of things, you should find you’ll need to remind less, and praise a lot more – a much more pleasant start to the school day! This article originally appeared on Learning Potential, an app and website produced by the Australian Government Department of Education and Training. It has been edited. For more articles, visit www.learningpotential.gov.au.